Frosted Duco at its best. Sorry to show ignorance but by B series do they mean a reject? 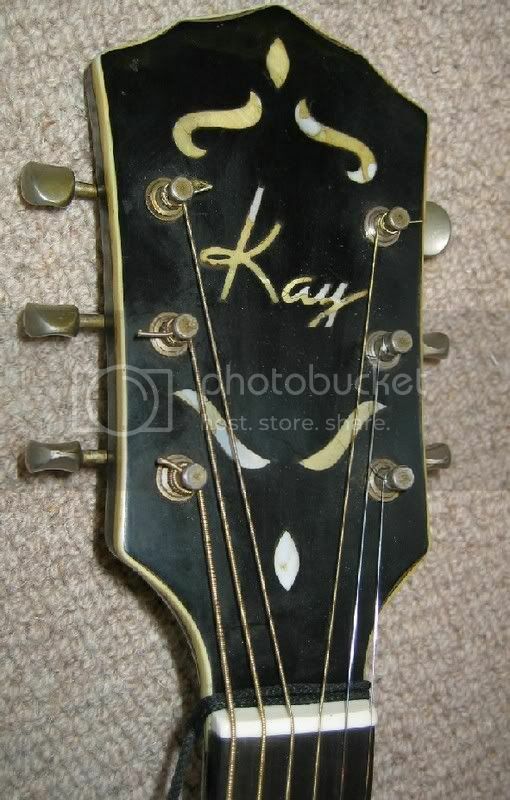 Nice looking guitar though, how old ? Nope, the B-series duco finish was a short batch of Triolians with a different colour Duco crystalline lacquer, with an opaque base layer, instead of the usual translucent base layer (or something like that). I think it made the crystalline patterns more obvious, but the overall brown colour is not to everyone's taste. Beautiful guitar. Duco finishes are always a joy to behold, but that's magnificent.